How to get preferential time deposit interest rates? Available upon inputting your time deposit amount and tenor. 1. 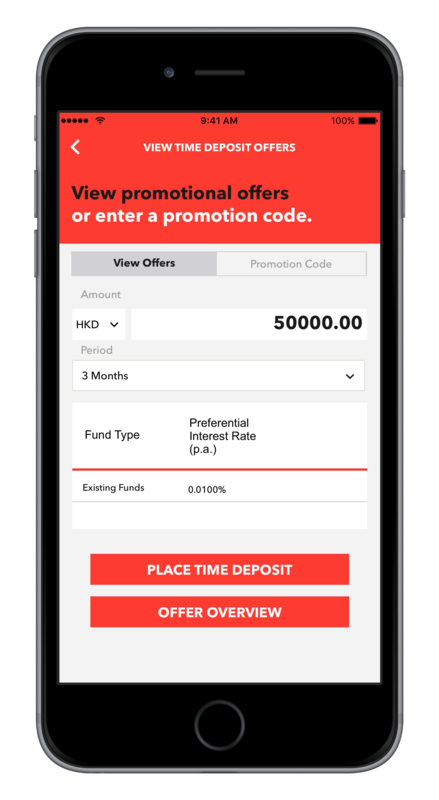 Tap to input your deposit amount, select currency and period to view preferential time deposit interest rates.